Available in Red, Grey, Black, Navy Blue, Olive. Minimum Quantity: 48. We supply every type and style of Promotional clothing, personalised with your logo, brand or marketing message. We offer a wide range of personalisation options including silk screen, dye-sub, digital and embroidery. 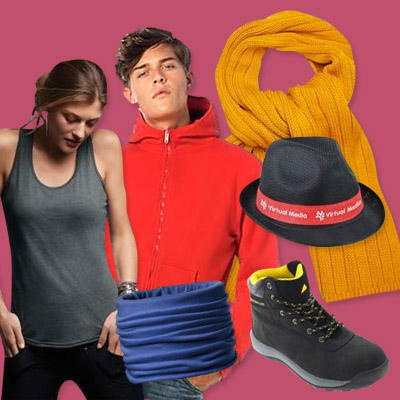 There are a lot of apparel options available to personalise including Promotional Polo Shirts, T-Shirts, Fleeces, Coats, Jackets, Caps & Hats and Workware.